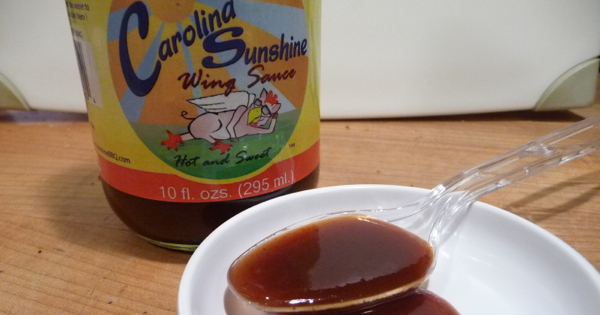 We wrap up our Week of Wings with Carolina Sunshine Wing Sauce. We reviewed Carolina Sunshine’s BBQ sauce on pulled pork (ironically during our Week of Mild), and I fully expected their Wing Sauce to be just a kicked up version of their BBQ sauce. I was wrong. Thicker and saucier, this is the most unusual wing sauce of the week. Different and a fitting end to our Week of Wings 4. Ingredients: cider vinegar, tomato, brown sugar, salt, sugar cane syrup, aged cayenne peppers, onion, mustard, soybeans and spices. 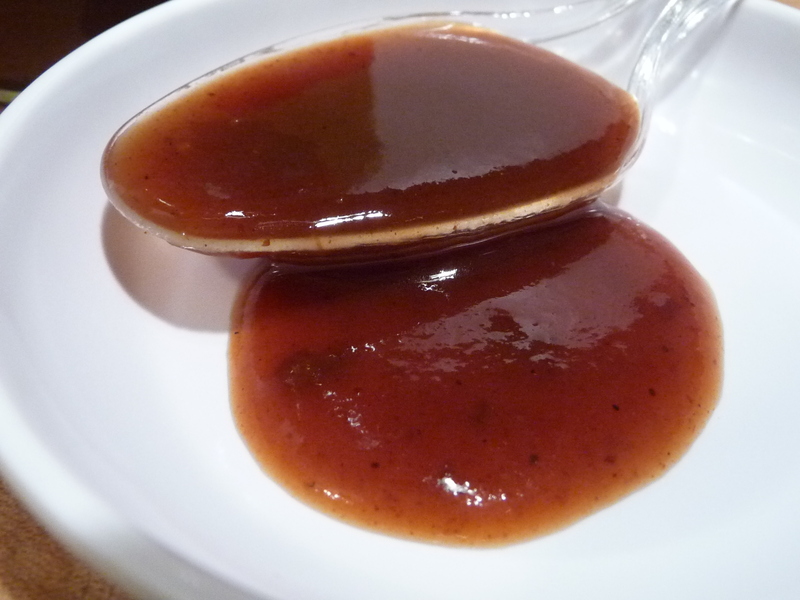 Texture & Appearance: A much thicker and richer sauce than their BBQ sauce. Taste Straight Up: – Tangy vinegar is up first, then the tomato flavor… a slight sweetness follows, and is finished up with minimal heat. Heat Level: – Even though the label says “Hot and Sweet” it should read “Sweet with just a touch of Heat”. This sauce is not hot at all. You Carolinians out there might disagree. You have this weird obsession with vinegar and pepper flakes, but this sauce is a noble effort to bring some red and tomato and thick to the table. Overall Rating (Taste on Food, Final Thoughts): – We’re putting this at the halfway mark for the fine quality of sauce and overall taste. We will be putting this sauce on pulled pork sandwiches soon – this sauce would be perfect for them – from our Maryland perspective. 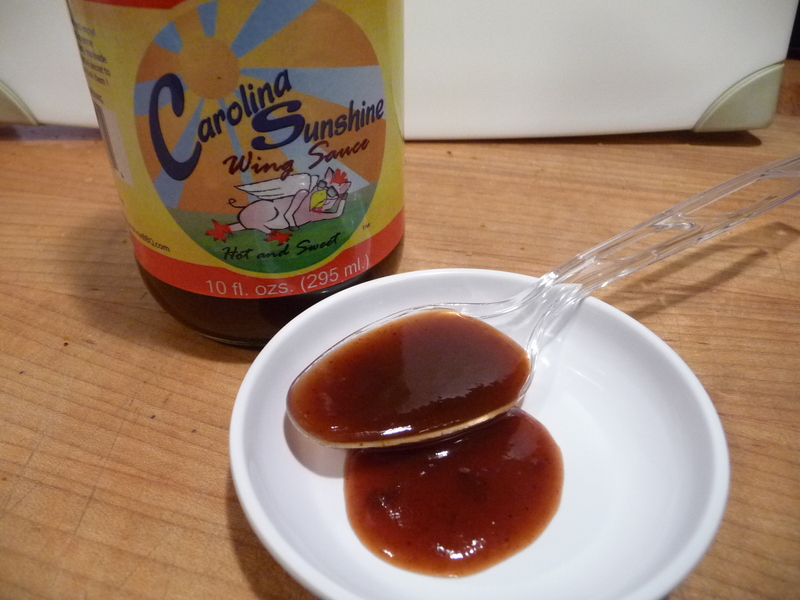 Purchase Carolina Sunshine Wing Sauce here. High quality and different. That’s us !!! Good for dipping and Brian you’re right …adds a little kick to your pork ! Not “Blazzin” or meand to be buttered for “Buffalo style”. Good just like it is ! Yes we avoided the butter bath. Really wanted to taste your sauce straight up on the wings. Delicious! 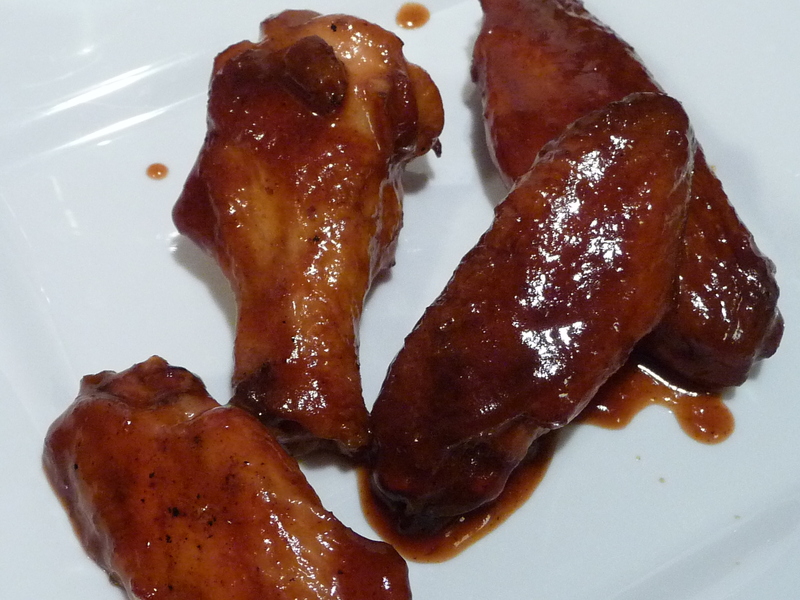 But, pork is up next for the Carolina Sunshine Wing Sauce… ‘cuz that’s what we Marylander’s do. I found that the longer the sauce set on the wings, the more of the tomato and less of the vinegar aspect came through. Next time, I want to fry ’em and dunk ’em to see if the higher heat helps carmalize the sauce even more. Love that there is more of a tomato background to this sauce than most Carolina-style sauces contain! Maybe it is the fact my whole family comes from NC except for me but I think this is my favorite of the whole week. Chris, I thought you would’ve picked the Coal Black wings as a fav.